We're entering the homestretch of Dystopian August. But you know what? I still have so much content, that I'm extending it a few days into September until the end of this week. Exciting yes? That means you also have until September 3rd to get your links in for the big S&S prize pack (see details). Please contact me at lenore DOT appelhans AT googlemail DOT com with your address to claim your prize! 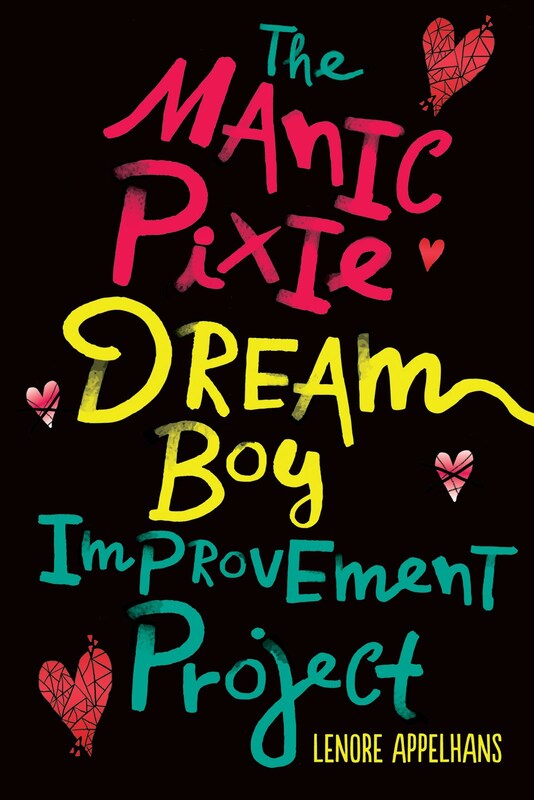 I'll send your mailing addresses on to the publishers. Congrats! 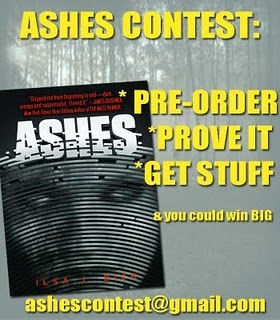 US residents who pre-order Ilsa J Bick's ASHES can win great prizes and swag. All details at Jennifer Represents. Hurry - this contest expires at midnight on Sept 5, 2011. 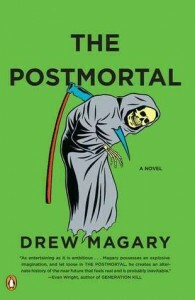 The Book Smugglers review Drew Magary's THE POSTMORTAL. 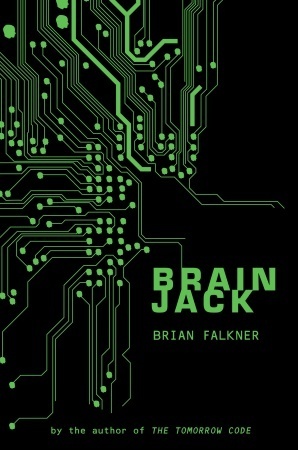 Brave New Shelf reviews Brian Falkner's BRAIN JACK. My preview interview for LEVEL TWO, more book reviews and giveaways, a preview of upcoming sequels and more upcoming dystopian lit, and much more. Dystopian August is going out in style! I need like the most perfect Dystopian book ever (I'm actually thinking of picking up Withered, today since I've heard SUCH good things about it) since my link that I submitted was for Possession and I was sort of "eh" on it. Have I mentioned lately that I don't want Dystopian August to end? I feel like a totally creepy stalker but your DA posts have been my favorite on my reader all month. Sigh. September, come she will. Oh and I'm OF COURSE pumped about the interview for Level Two!! 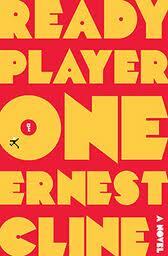 I finished Ready Player One and am surprised at just how much I liked it. I think you'll like it too. I'm excited that it's going until the end of the week! Thanks for linking to my review - I loved Ready Player One so much!